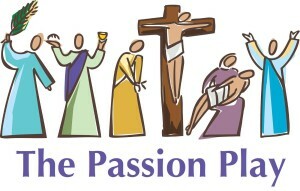 Attention Young Actors – Help “Perform” the Passion Play on Palm Sunday! 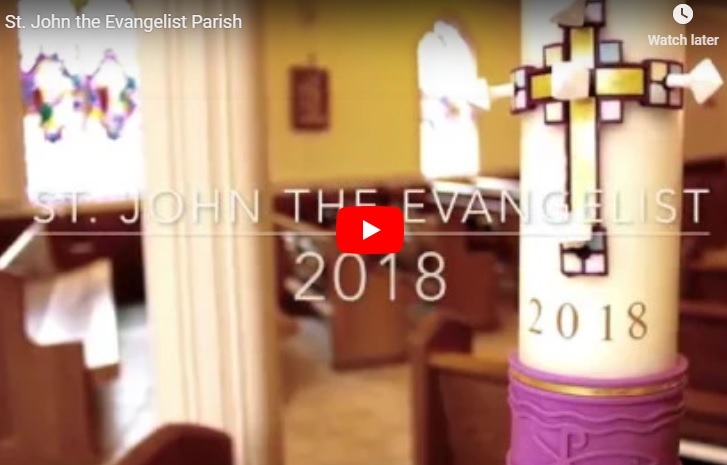 Posted on February 8, 2019 | Comments Off on Attention Young Actors – Help “Perform” the Passion Play on Palm Sunday! Seeking Actors/Actresses in Grade 3 and older to help “perform” the Passion Play at the 9:00am Family Mass on Palm Sunday, April 14. Attendance at one rehearsal on Saturday, April 13 from 9:00am- 12:00pm is required/mandatory. Confirmation candidates earn 5 hours of community service credit. 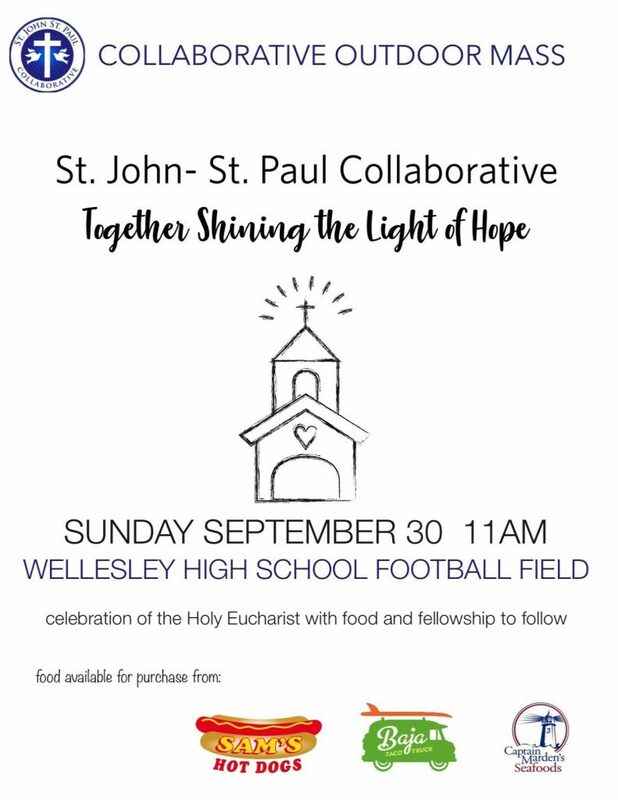 Please contact Maria Wardwell (781-237-2148 or maria.wardwell@stjohnwellesley.org) for information and registration. Comments Off on Attention Young Actors – Help “Perform” the Passion Play on Palm Sunday! Attention Young Singers! Easter Choir Rehearsals Begin March 17! Posted on February 8, 2019 | Comments Off on Attention Young Singers! Easter Choir Rehearsals Begin March 17! Children in grades 1-8 are invited to participate in the St. John’s Easter Youth Choir. High School Assistants are welcome. There are 5 rehearsals: 3/17, 3/24, 3/31, 4/7 and 4/14, from 10:50-11:50am in the Chapel. The children will sing at the 9:00am Family Mass on Easter Sunday, April 21. Sign up and first rehearsal is March 17, and registration closes March 24. For more information and to register call Maria Wardwell 781-237-2148 or maria.wardwell@stjohnwellesley.org. Comments Off on Attention Young Singers! Easter Choir Rehearsals Begin March 17! Posted on February 7, 2018 | Comments Off on Attention Young Actors – Help “Perform” the Passion Play on Palm Sunday! Seeking Actors/Actresses in Grade 3 and older to help “perform” the Passion Play at the 9:00am Family Mass on Palm Sunday, March 25. Attendance at one rehearsal on Saturday, March 24 from 9:00am- 12:00pm is required/mandatory. Confirmation candidates earn 5 hours of community service credit. Please contact Maria Wardwell (781-237-2148 or maria.wardwell@stjohnwellesley.org) for information and registration. Attention Young Singers! Easter Choir Rehearsals Begin March 4! Posted on January 29, 2018 | Comments Off on Attention Young Singers! Easter Choir Rehearsals Begin March 4! Children in grades 1-8 are invited to participate in the St. John’s Easter Youth Choir. High School Assistants are welcome. There are 4 rehearsals: 3/4, 3/11, 3/18, and 3/25 at 10:50-11:50am in the Chapel. The children will sing at the 9:00am Family Mass on Easter Sunday, April 1. Sign up and first rehearsal is March 4, and registration closes March 11. For more information and to register call Maria Wardwell 781-237-2148 or maria.wardwell@stjohnwellesley.org. Comments Off on Attention Young Singers! Easter Choir Rehearsals Begin March 4! Attention Young Singers! Sunday is the Last Chance to Sign Up! Posted on March 16, 2017 | Comments Off on Attention Young Singers! Sunday is the Last Chance to Sign Up! Children in grades 1-8 are invited to participate in the St. John’s Easter Youth Choir. High School Assistants are welcome. 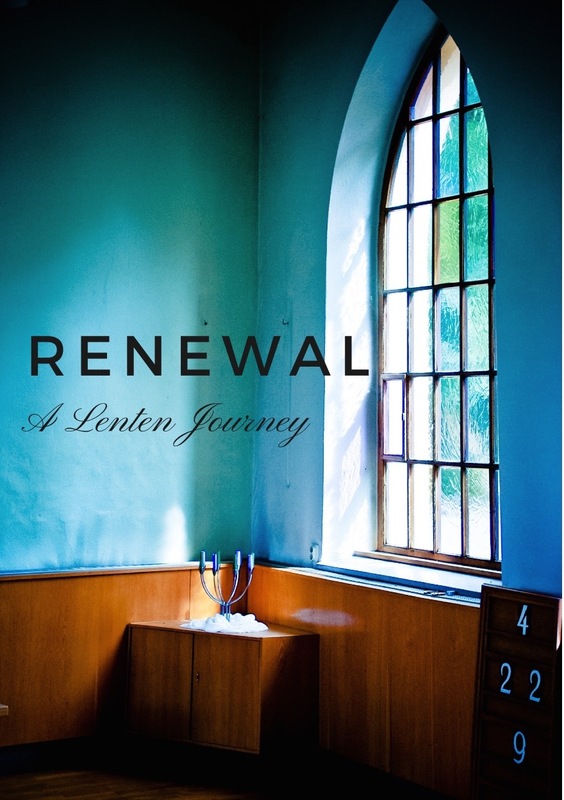 There are 5 rehearsals: 3/12, 3/19, 3/26, 4/2 and 4/9 at 10:50-11:50 a.m. in the Chapel. The children will sing at the 9:00 a.m. Family Mass on Easter Sunday, April 16, 2017. Sign up and first rehearsal is March 12, and registration closes March 19. For more information and to register call Maria Wardwell 781-237-2148 or maria.wardwell@stjohnwellesley.org. Comments Off on Attention Young Singers! Sunday is the Last Chance to Sign Up! Posted on February 14, 2017 | Comments Off on Attention Young Actors – Help “Perform” the Passion Play on Palm Sunday! Seeking Actors/Actresses in Grade 3 and older to help “perform” the Passion Play at the 9:00am Family Mass on Palm Sunday, April 9. Attendance at one rehearsal on Saturday, April 8 from 9:00am- 12:00pm is required/mandatory. Confirmation candidates earn 5 hours of community service credit. Please contact Maria Wardwell (781-237-2148 or maria.wardwell@stjohnwellesley.org) for information and registration. Attention Young Singers! Easter Choir Rehearsals Begin March 12! Posted on February 14, 2017 | Comments Off on Attention Young Singers! Easter Choir Rehearsals Begin March 12! Comments Off on Attention Young Singers! Easter Choir Rehearsals Begin March 12!